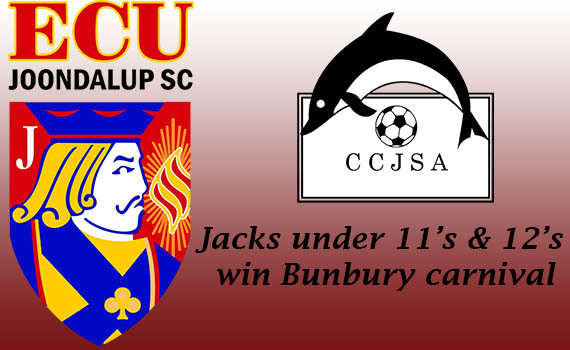 The under 11’s topped the Blue 11’s group which consisted of Perth SC, Subiaco, Sorrento, Ellenbrook United the Total Football Development Academy and the CCJSA select team. The under 12’s topped the Blue 12’s group which consisted Rockingham City, Joondalup United, Bayswater City, Ellenbrook United and Melville University Melville. In the final they met Sorrento the winner of the other group and ran out 1-0 winners. Congratulations to all the players and coaches on a great weekend!!! !